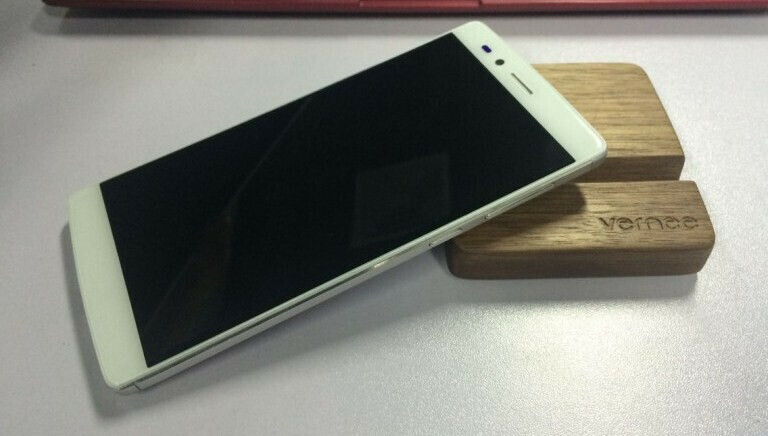 A short while ago, we told you about the Apollo smartphone from Chinese company Vernee. A device noteworthy in that it's only the second handset to feature an eye-watering 6 GB of RAM, it also includes a quad-HD display, Helio X20 processor and metallic profile at a sub-$400 price tag. To squeeze so much into a parcel so cheap, we think, is a great achievement in itself. 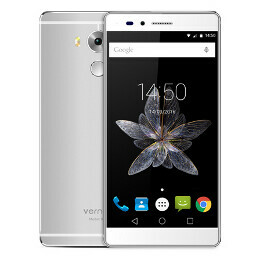 But Vernee has outdone itself with so-called 'Lite' version of the Apollo, which retains the powerful chipset and offers just the 4 gigs of RAM for $200. Packing MediaTek's MT6797 deca-core Helio X20 chip, the Apollo Lite includes a 5.5-inch full HD display at 1080 x 1920 pixels, so isn't quite as sharp as its beastlier cousin. There's 4 GB of RAM as opposed to 6, and the 5- and 13-megapixel cameras on the front and back respectively look a downgrade on the main Apollo handset, which boasts 8- and 21-megapixel shooters. Still, that's a helluva lot of bang for 200 bucks, and could help to put Vernee well and truly on the map. The mobile industry is awash with Chinese firms battling it out for recognition, though the fledgling Vernee seems to have that rare ambition and audacity to really take the bull by the horns. The Apollo range will likely be difficult to find in the Western World, though its maker could be a brand to look out for in the very near future. On paper, the Apollo and Apollo Lite beat pretty much anything else out there in power-to-price ratio, though specs alone don't always make for a great experience. We also cannot comment on the quality of build just by looking at images, though for the kind of money being quoted, we'd be tempted to take a risk anyway. Would you buy this handset if it ever came to your country? Let us know in the comments. Of course not. Only a handful of Chinese devices do. Its not "rtobably" its a for sure thing that they won't. Whenever a Chinese manufacturer does license US LTE bands its a HUGE deal. They would have bragged about it by now. But I'm almost 99% sure it will include 3G HSPA+ support for the US on GSM carriers which is good enough for a lot of people. Videos load up reasonably fast instagram and Facebook loads pretty decently. I wouldn't mind being stuck with a HSPA+ Chinese flagship honestly. anyway specs/price is crazy. iphone should take example of this. The Apollo Lite is the better of two if you ask me. Service and support would be terrible since they don't have distributors or service & support center in the states. So, IMO, it would not be a good purchase in the states. Just don't mess up your phone and it will all be fine. "Packing MediaTek's MT..." No thanks, I'm good.